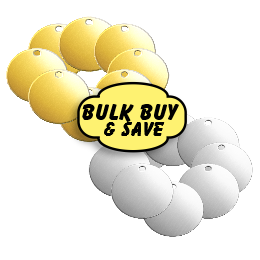 Dog id Tags UK - Pet id Tags UK - Cat id Tags - Fast Postage. Welcome To Paws 4 Thought Pet Tags. 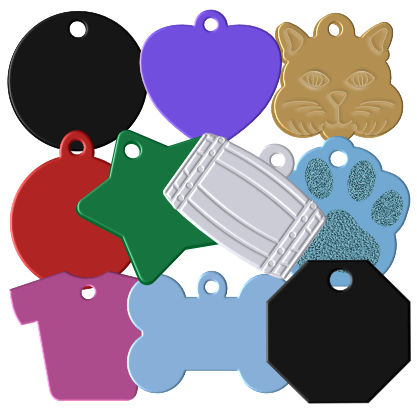 Paws 4 Thought Pet Tags is the ultimate destination for hard-wearing, engraved pet ID tags. 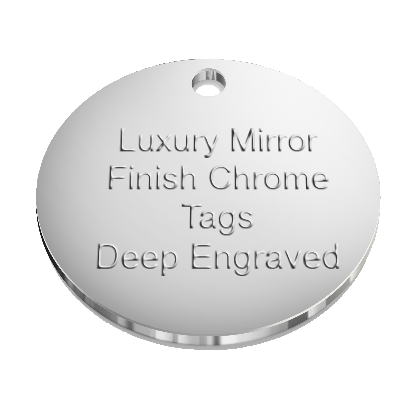 We are a team of engraving specialists dedicated to creating pet tags that are easy to read and that can stand up to daily wear and tear. A pet ID tag is the most logical and efficient way of making sure that your furry friend will be returned to you in case he or she goes a little too far to explore. 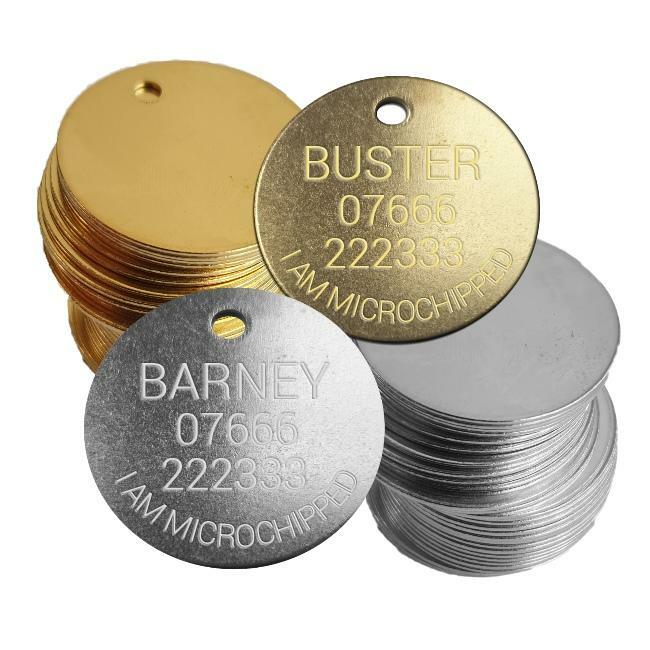 To provide you with sturdy pet tags that will last for a long time, we make use of tough materials like brass, nickel, gold plated and silver plated, aluminium and more. We do not simply embellish the name, address and other such details onto brass or nickel. Our experts deeply inscribe the information by using the industry’s best embedding practices. 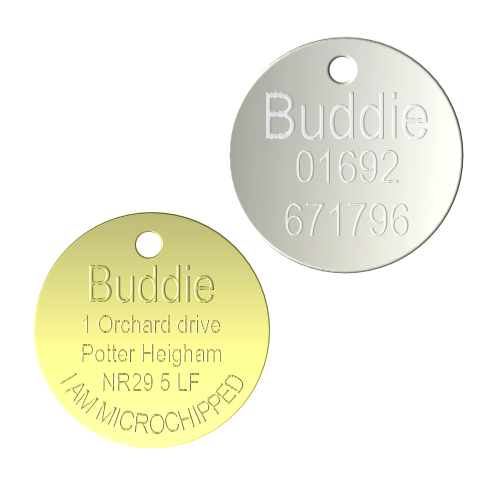 We utilise cutting-edge CAD software and diamond-tipped precision engraving tools to make sure that the information is deeply embedded into the pet tags and does not wear away easily. 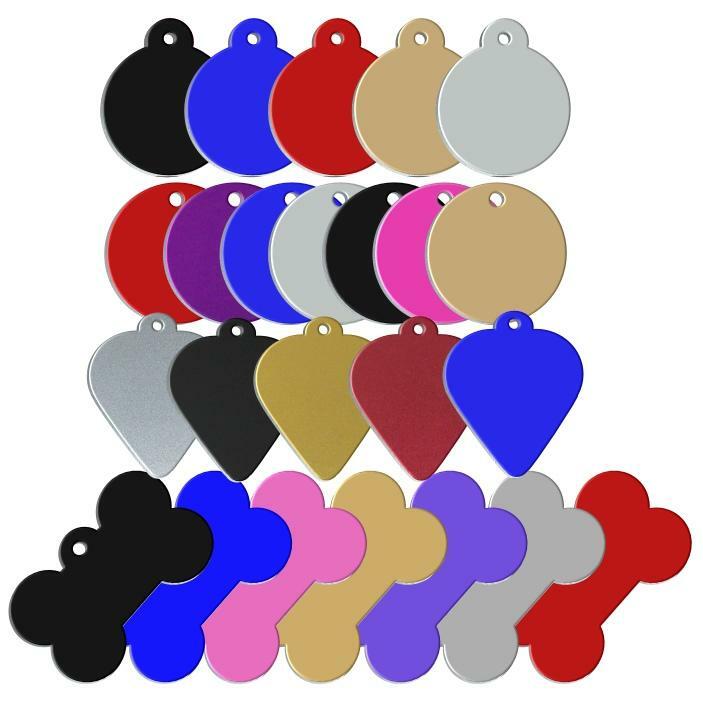 Our collection includes pet tags in a myriad of colours, shapes and sizes. Select the one that best goes with the personality of your cute pet. At Paws 4 Thought Pet Tags, we offer an expansive selection of pet tags for cats, dogs, ferrets, rabbits, hamsters and all other kinds of adorable animals, irrespective of their size. 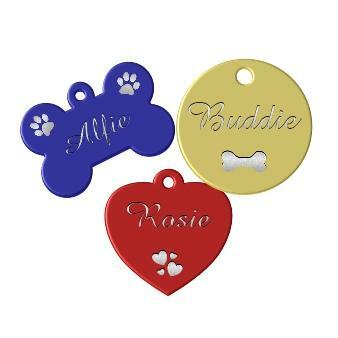 Our pet ID tags are accessories that will help your furry friend make a fashion statement. It is time for you to officially make your pet a part of your family. 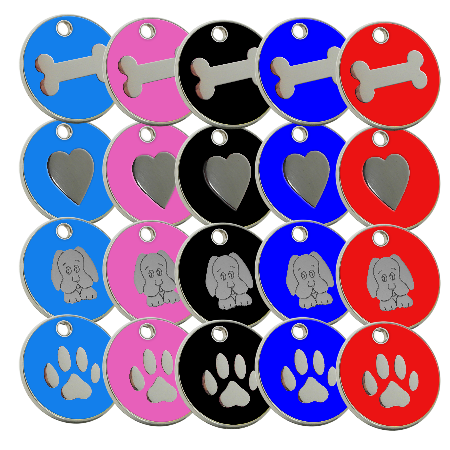 Give Paws 4 Thought Pet Tags a call to place your order for bespoke pet tags.